I never knew what a difference a good quality bread pan make. I splurged on this one and couldn’t be happier. 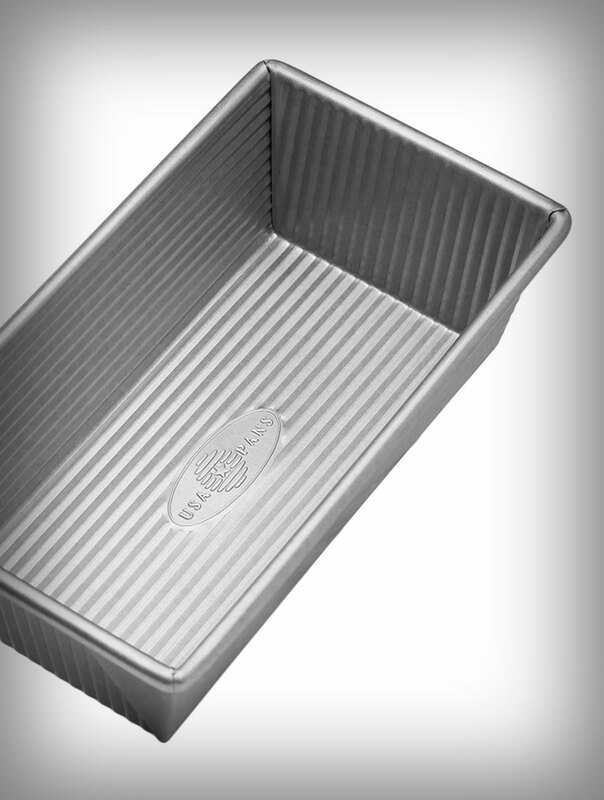 I use this for loaf breads including my banana bread which Never sticks in this pan. Really easy to clean.